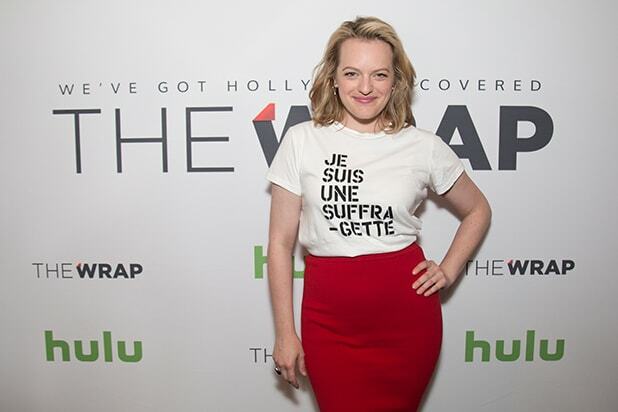 Emmy-winning actress Elisabeth Moss and best-selling author Margaret Atwood are keynote speakers at the Power Women Breakfast series in Washington, D.C. this morning. Watch our Facebook Live coverage in the livestream. Moss, best known for her work on the AMC series “Mad Men,” stars in the upcoming Hulu series “The Handmaid’s Tale,” based on Atwood’s 1985 best-selling novel. Atwood is a poet, novelist and activist, who writes and works within the framework of the feminist movement. Sales of the dystopian “The Handmaid’s Tale” have soared since the election of President Donald Trump. Set in the Republic of Gilead, a theocratic military dictatorship formed within the borders of what was formerly the United States of America, “The Handmaid’s Tale” won the 1985 Governor General’s Award and the first Arthur C. Clarke Award in 1987; it was also nominated for the 1986 Nebula Award, the 1986 Booker Prize, and the 1987 Prometheus Award. 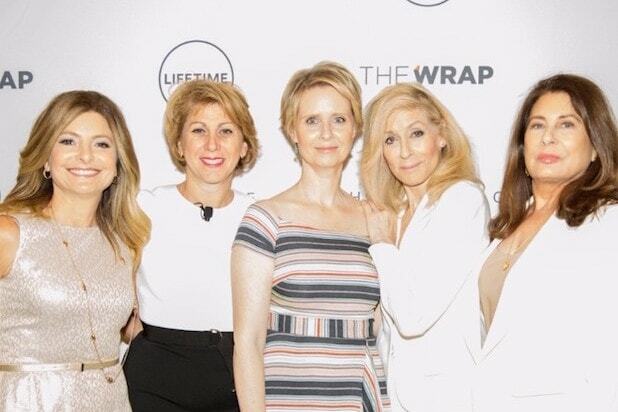 The breakfast will be hosted by TheWrap’s CEO and Editor-in-Chief Sharon Waxman and livestreamed on TheWrap’s Facebook channel.